The future is no longer as distant as it once seemed. Nor is it as simple. 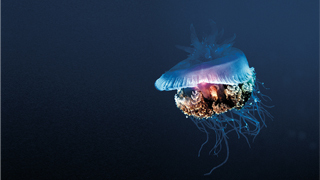 Alfa Laval’s task is to keep you ready for the future, no matter what it brings or how quickly it arrives. It’s the reason we channel efforts into four focus areas: Energy Efficiency, Pure Thinking, Extending Performance and New Fuels. Click on the pictures below to learn more. Energy has always been important, but never the critical factor it is today. In a time of high fuel prices and slow steaming, even the heat that was once a surplus is now too valuable to let escape. Wherever energy can be saved or reclaimed, it makes a difference in your fuel consumption and your bottom line. Alfa Laval is addressing energy challenges as needs, fuels and regulations change. We work with energy efficiency on all levels, combining the industry’s widest range of equipment with its most in-depth expertise. Often, we’re able to unite energy savings with an environmental win. And we work with you over time, to keep your energy use optimized in the long term. Alfa Laval works with key applications to approach energy from every possible angle. Besides maximizing equipment efficiency, we optimize entire process lines and create more integrated solutions. Throughout your vessel, we save you money by reducing energy-related operating costs. Alfa Laval supports EEDI compliance. In addition, we work to minimize the energy impact of new equipment required by other legislation. 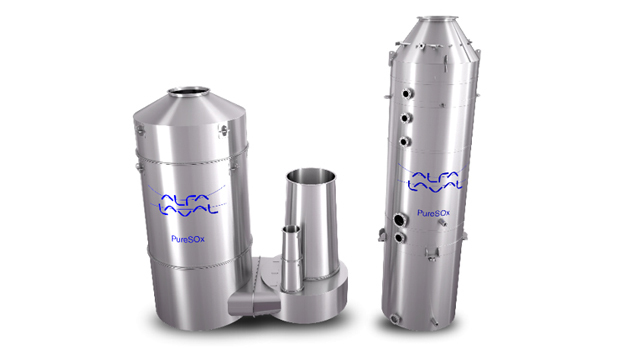 Our environmental equipment, for example, includes solutions like PureDry, PureNOx and S separators, which actually benefit your vessel’s energy profile. 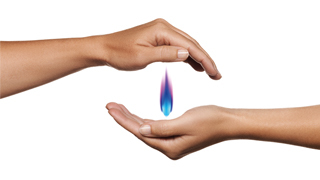 Alfa Laval’s energy-saving solutions are enabling the continued use of today’s fuel alternatives. At the same time, we’re working to develop the choices of the future. As new fuels and approaches appear, we’re developing the equipment frameworks to ease their implementation. 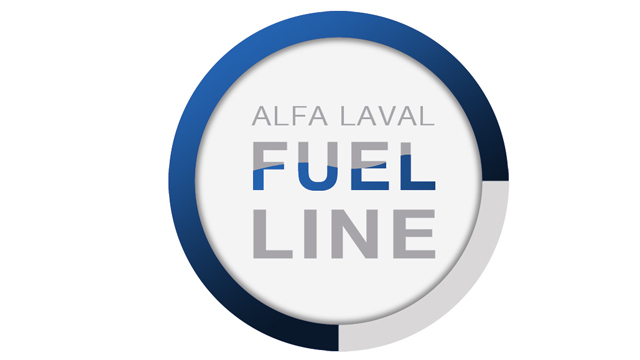 The Alfa Laval adaptive fuel line is the only complete solution for minimizing fuel consumption and maximizing protection from cat fines. 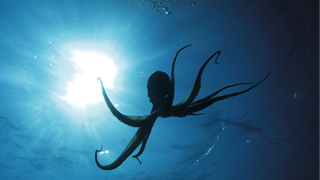 The purity of our oceans and the protection of the ecosystems they contain are the focus of a growing body of environmental legislation. 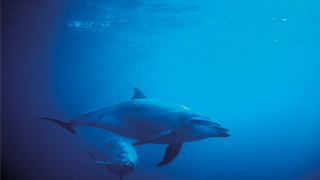 But just as there is a need to reduce the marine industry’s environmental impact, there is a need for solutions whose effect on board is minimal. Pure Thinking began as it sounds – with thinking ahead. Seeing legislation on the way, Alfa Laval formed a strategy for helping the industry meet it in the best possible manner. That strategy has led to unique environmental solutions, including some with substantial energy benefits. Among them are also a growing number of retrofit options as part of our service offering. Alfa Laval has a century-long relationship with the maritime industry. Aware of our own systems’ impact, we balance a concern for the environment with our concern for the business of our customers. Protecting both is in everyone’s interest. Alfa Laval’s commitment is to workable, sustainable solutions that meet legislative demands while going unnoticed on board. Any presence felt should be a positive one. PureDry is a golden example, since it recovers reusable fuel as it deals with oily waste. 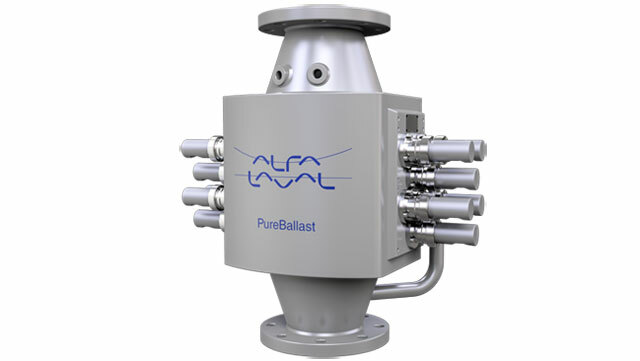 Today Alfa Laval leads the way in emissions control, waste handling and ballast water treatment. And as we contribute new solutions, we use our growing knowledge to improve our contributions of the past. PureBallast, for instance, now uses up to 60% less energy than before. 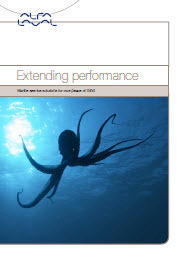 In the increasingly challenging marine environment, you need to know you can count on your equipment’s performance. As slow steaming, new fuels and other factors change the way you operate, Alfa Laval is a constant that can keep you going strong – no matter where or how you sail. Alfa Laval is a unique supplier with a unique dedication to performance. 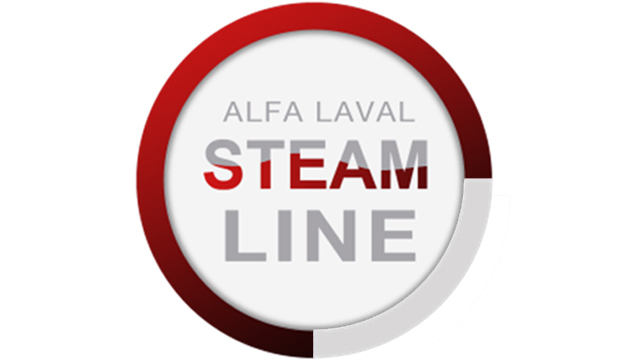 The results you see in the long run should equal or surpass the high performance you paid for, which is the focus of the Alfa Laval Service organization. Our service experts can extend performance in many ways – not least when it comes to energy efficiency and environmental impact. On a vessel at sea, the equipment on board simply has to work. Our quality products, including spare parts that perfectly match the originals, contribute to maximum uptime. And so do our tools and advice, which help keep things running as planned. Alfa Laval’s extensive global network helps you get the most from existing resources, as well as the best economy from your equipment. Wherever you sail, our Field Service Engineers, service centres and distribution centres provide relevant innovations and limitless support. When new conditions and requirements arise, Alfa Laval is there with solutions and training, so that you can maintain the high performance you count on. Through our extensive service portfolio, we keep you optimized to succeed in a rapidly changing world. Gas is already the fuel for many of the vessels that carry it. Still more vessels are turning to gas, especially as emission limits tighten. 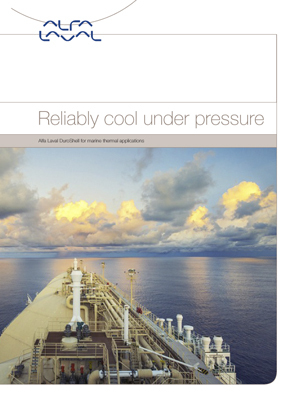 As gas becomes more prevalent on a range of vessel types, Alfa Laval is prepared. In a century of working with marine industry, Alfa Laval has become a given partner in fuel and cargo handling. Our work with stabilizing volatile gas cargo began over 40 years ago, and our pioneering work in fuel treatment has evolved beyond oils to a range of gas alternatives. As we lead the way in equipment for the expanding marine gas market, our dedication to efficiency, economy and safety is as strong as ever. An increasing number of vessels are running on gas. Doing so involves significant challenges, from low viscosities and boiling points to high pressures in some applications. Drawing on a century of fuel treatment experience, Alfa Laval has the answers. For vessels that transport gas, safety is foremost. Alfa Laval offers peace of mind, having worked for decades with this concern in focus. 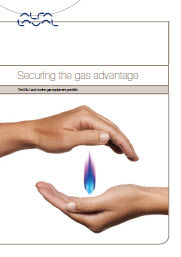 Today Alfa Laval is a one-stop shop for safeguarding gas as cargo, whether the gas is LNG, LPG or LPG/E.